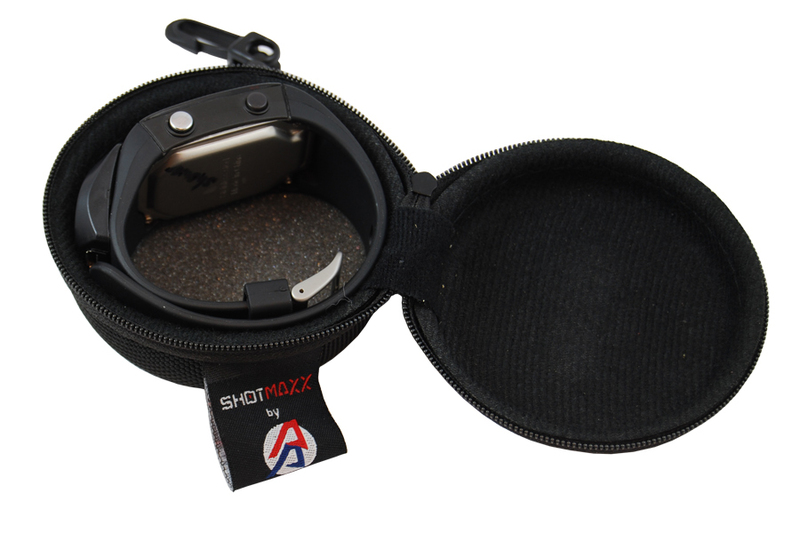 Keep your SHOTMAXX 2 safe and well protected in this handy custom made carry case. 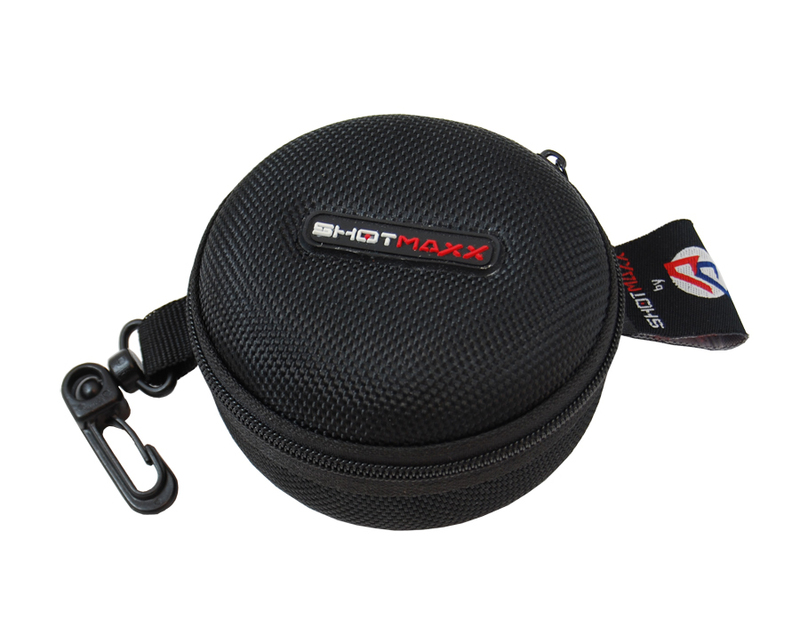 The case is designed to offer a compact practical carrying solution for your SHOTMAXX 2 without adding extra bulk or taking up more space in your range bag. 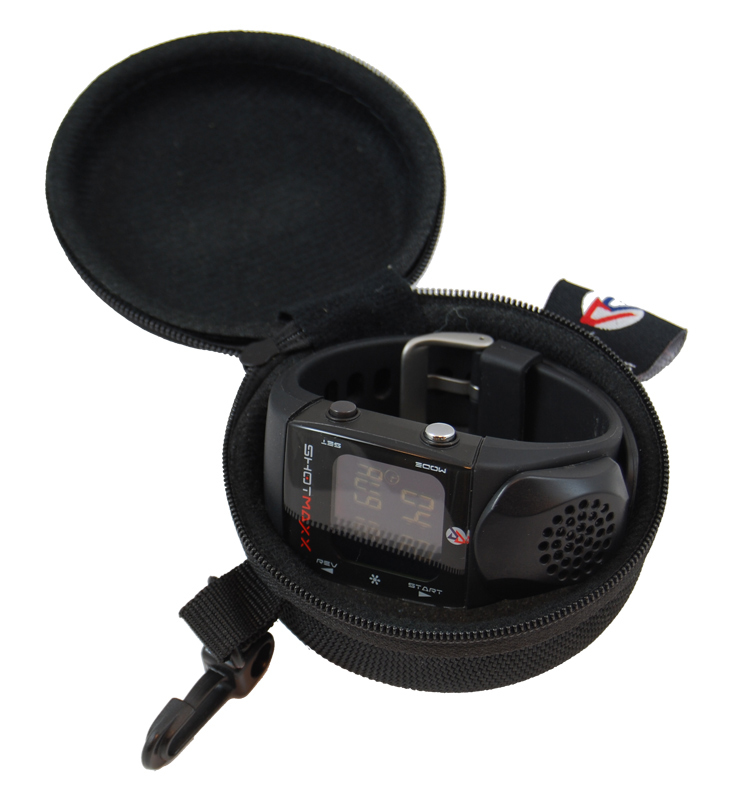 The “soft vault” style case has a handy D-ring clip allowing you to hang the case on the outside of your range bag for easy access.